I’m a pretty happy person most of the time. Oh, sure, there are days when nothing seems to go right, and there are times when I grapple with near-uncontrollable rage when somebody on Facebook writes about who’s out on The Apprentice before I’ve had a chance to watch it. On the whole, though, I think I’m a lucky person and I enjoy my life. This is the sort of thing that Mappiness is trying to find out. It’s an app that maps your happiness (see what they did there? Do you though? Do you see it?). 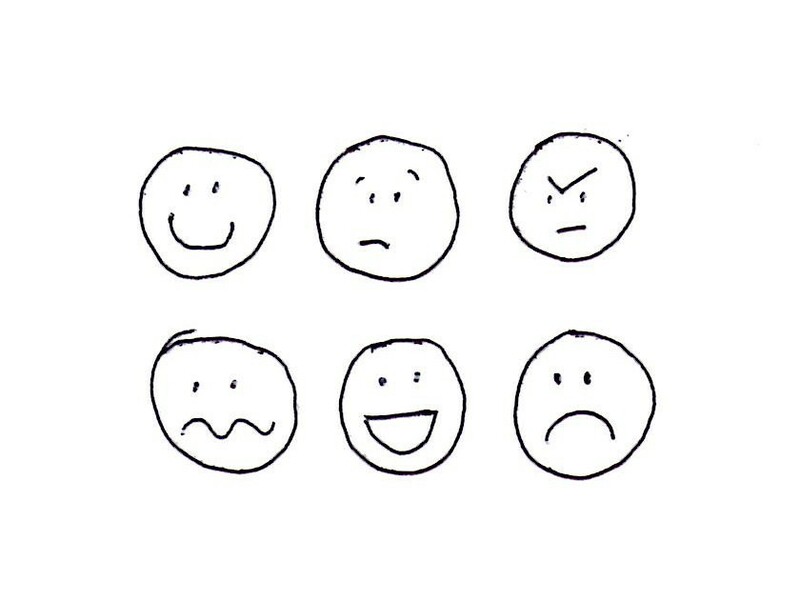 It’s part of a research project being done by the LSE, to try to find out what things have significant bearings on our emotional wellbeing, so by participating, you’re giving them more (confidential) data that will add to all their research on the topic and ultimately, contribute to a more reliable conclusion. It’s pretty simple if you have some sort of smartphone an iPhone (apparently LSE are working on creating an Android version, but it might take a while. Give them feedback here). You download the Mappiness App, and sign up, specifying details such as how often it should ask you and when; for example, I told it never to ask me before 10am (let’s just say that if it woke me up on a weekend, I would most certainly not be happy). Then, every now and then, it’ll alert you and ask you how you’re feeling. There are sliding scales for how happy, relaxed and awake you feel. You then enter some information, such as whether you’re indoors or outdoors, at home, work, or somewhere else, if you’re with anybody and what exactly you’re doing. It also apparently takes a noise level measure and a rough GPS location (which, again, the site stresses is anonymous and secure). As well as contributing to research, I’ve found it interesting on a personal level. It’s not often that you stop and think carefully about how you actually feel, and even less often that you also consider what you’re doing and where you are. It’s not a surprise for me to find that I’m generally less happy when I’m on my own than when I’m with other people, but as I think about it more, I’m motivated to do more to get happier. There are also some interesting Hedonimeters on the site, showing average happiness/today’s happiness for the UK and London. As I write this, it looks like the UK is slightly happier than average. Well, it’s a Sunday and the sun has just emerged from a few weeks of clouds, so I wonder how much that affects things? In their last blog post, the creators of Mappiness said they have had over 3 million responses from over 46000 people. They’ve been able to start writing papers, such as one entitled Happiness is greater in natural environments. That might sound kind of obvious, but with data backing it up, this statement becomes more meaningful, and it can then be used to influence policy; for example, demonstrating a tangible benefit of having parks and preserving areas of natural beauty. There isn’t an android version of this app. I find it bitterly disappointing that you didn’t bother to do any research before you blithely assert that all you need is ‘some kind of smartphone’. Clearly you are one of these wealthy iPhone elitists. I was enjoying this blog, but clearly you are no *different*. I’m sorry about that; I’ll update the post to reflect that, and perhaps you’d like to write to the creators of the app so that they know there is interest in it for other platforms. I apologise for the mistake – I’m quite technologically naive, and I didn’t intend to cause offence by suggesting that the app was more available than it is.